Simply said, plyometrics are exercises that include some type of jumping element. Plyometrics are often quick, explosive, fast movement that use more energy than typical strength training exercises. The benefit to plyometric training is that it can boost your muscle power and strength, improve your balance and make you more agile. These are all abilities sought after by many top athletes in all sports! 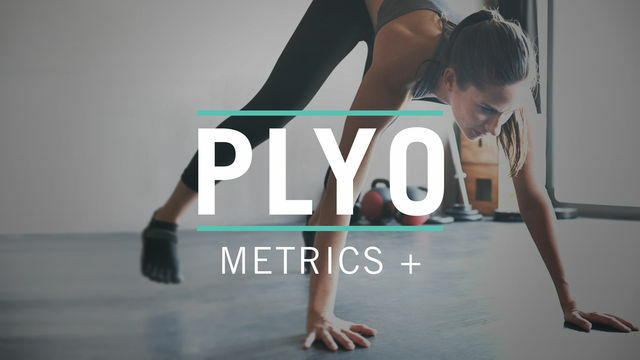 In Plyometrics + you will be introduced to plyometric type exercises, like hopping, jumping, burpees and ice skaters, while still incorporating more traditional exercises. You will need access to dumbbells and a medicine ball for this program.